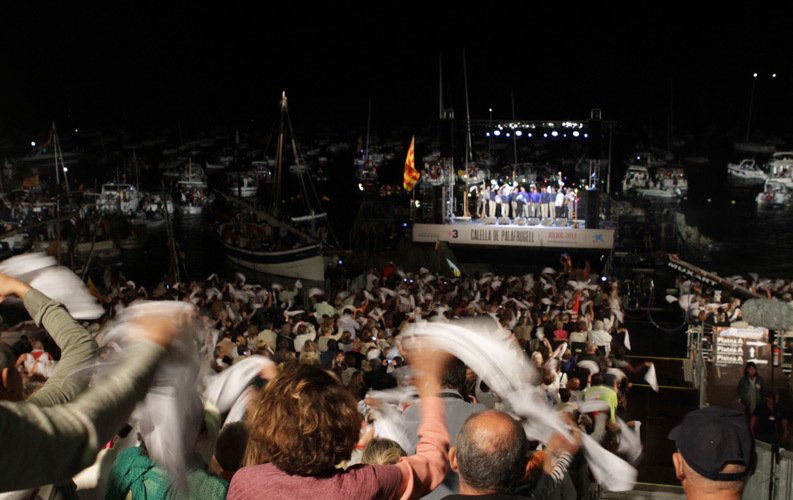 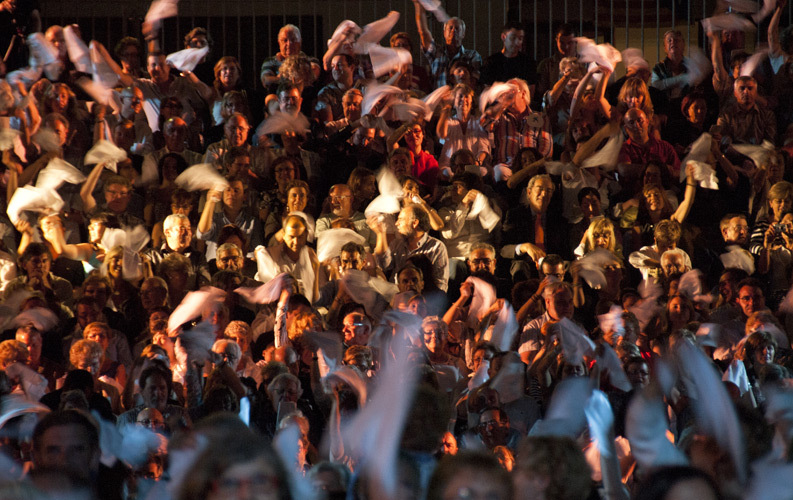 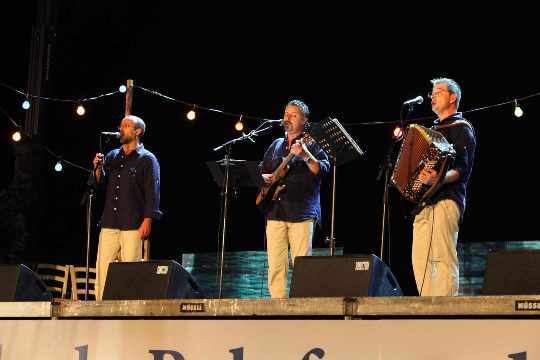 The habaneras singing in Calella de Palafrugell is possibly one of Palafrugell’s best-known events. 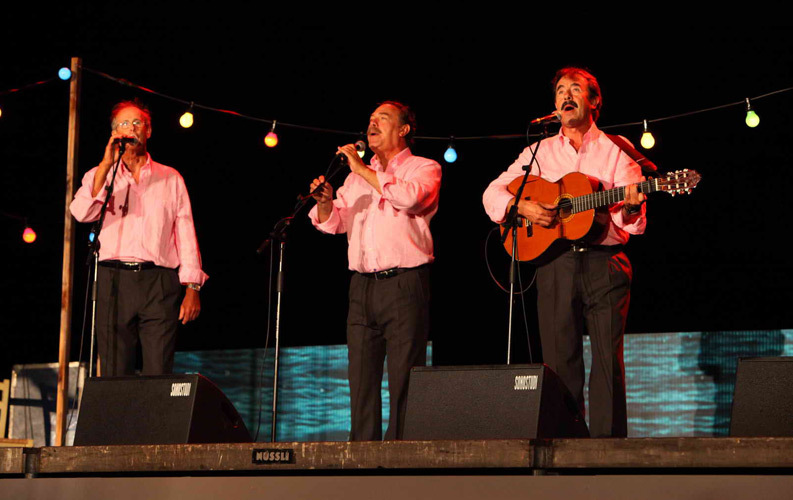 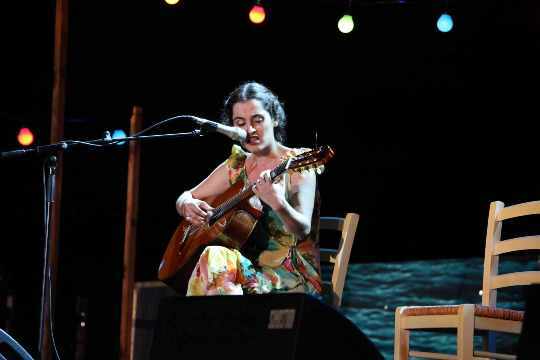 Dating back to 1966 with a meeting of singers in the Can Batlle pub, it was immediately successful and obliged the organisers to repeat the event on Calau beach (Calella). 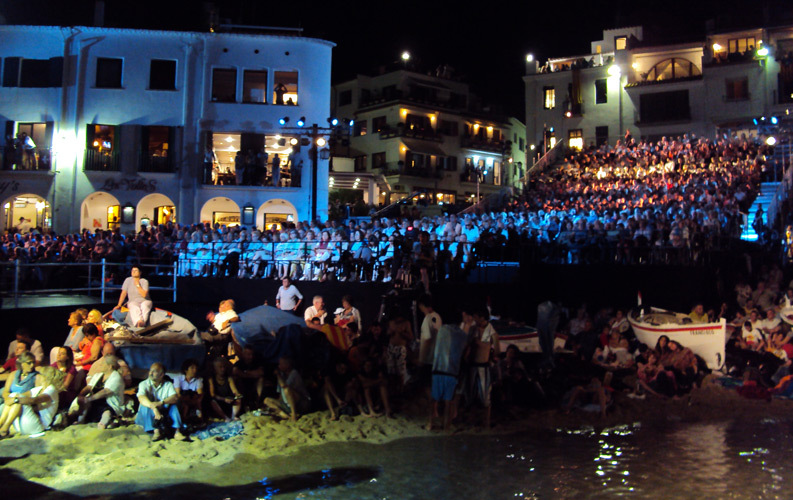 In 1969, the Association of Friends of Calella, which were the organisers of the singing at that time, decided to move it to Port Bo Square, where it is held today. 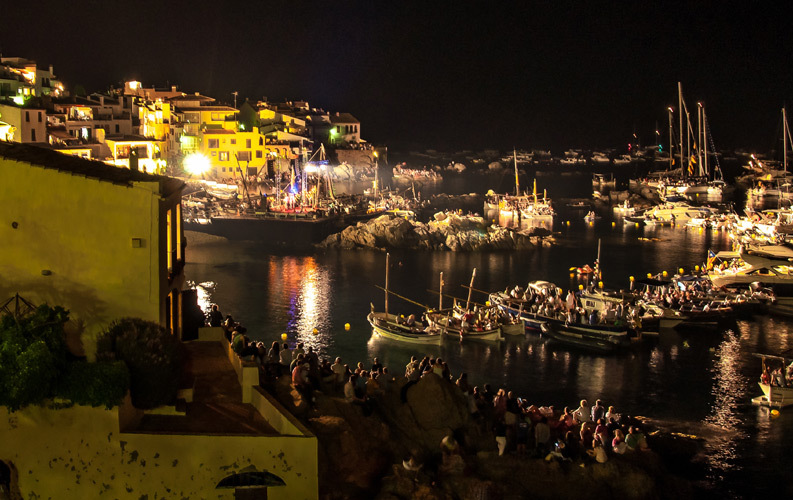 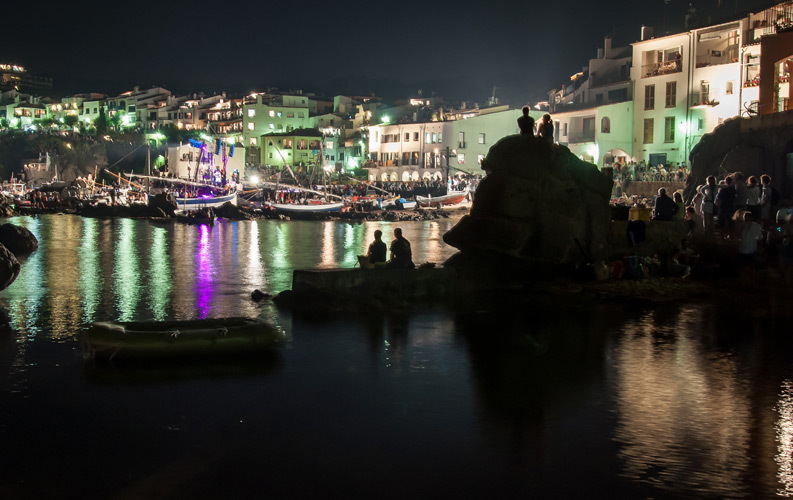 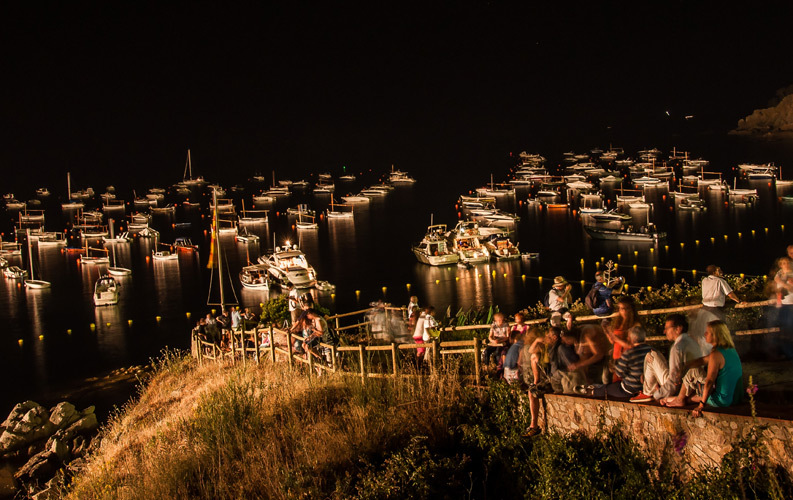 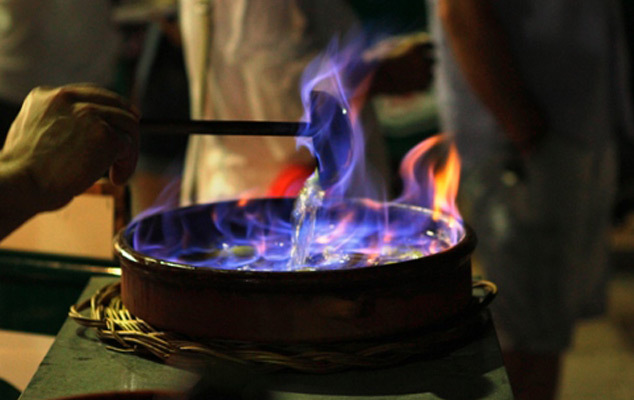 Next edition: 53st Habanera’s singing festival of Calella de Palafrugell – Saturday 6st of July 2019.